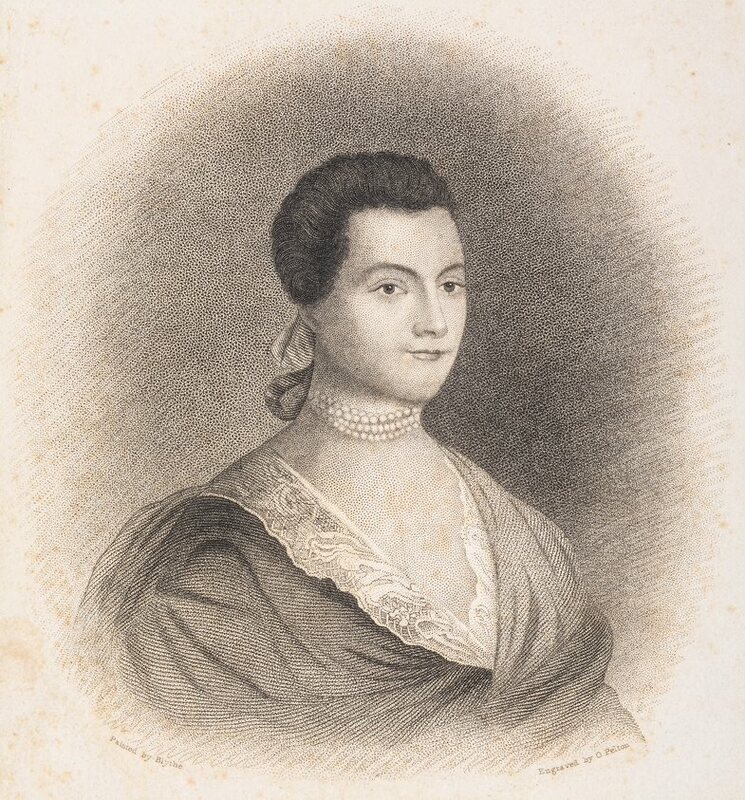 The American Antiquarian Society (AAS) holds a collection of over 200 letters written by Abigail Adams, the wife of John Adams (1735-1826), the second president of the United States. AAS purchased the collection in 1942, the letters having been preserved by a great-grandchild of Abigail’s sister, Mary Smith Cranch (1741-1811). The letters in this collection are addressed almost exclusively to Abigail’s sister Mary and Mary’s daughter, Lucy Cranch Greenleaf (1767-1846). While some of the letters have been transcribed and appear in print in the AAS Proceedings (parts one and two) and the Massachusetts Historical Society’s Adams Papers Digital Edition, the text of many letters has been unavailable online until now. This illustrated inventory also marks the first time digital images of these letters have appeared online. On this website you can browse galleries of these digital images of Abigail’s letters and read and search transcriptions and brief abstracts of many of them. Letters with transcriptions that also appear in the Massachusetts Historical Society’s Adams Papers Digital Edition include links out their locations in that resource, which includes more of Abigail’s letters and other correspondence from her husband, children, and grandchildren located at other institutions. In these very personal letters Abigail describes traveling to London, New York, Philadelphia, and Washington. She writes about her time England in 1784, when John served as Minister to the Court of St. James, her life in Washington as First Lady, and her time in Quincy after John retired from the Presidency in 1801. And each of these experiences unfolds in Abigail’s own handwriting, a wife and mother to American presidents who has inspired generations of historians, politicians, and women.